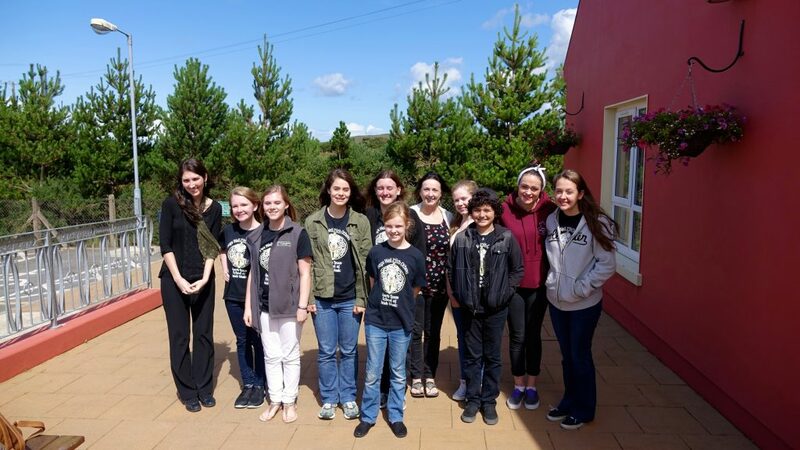 The North Texas Gaelic Youth Chorus is a youth group of singers age 8-18 who perform Irish folk songs harmonized in a chorus. The songs are mostly in the Irish language (Gaelic) and are traditional in nature. 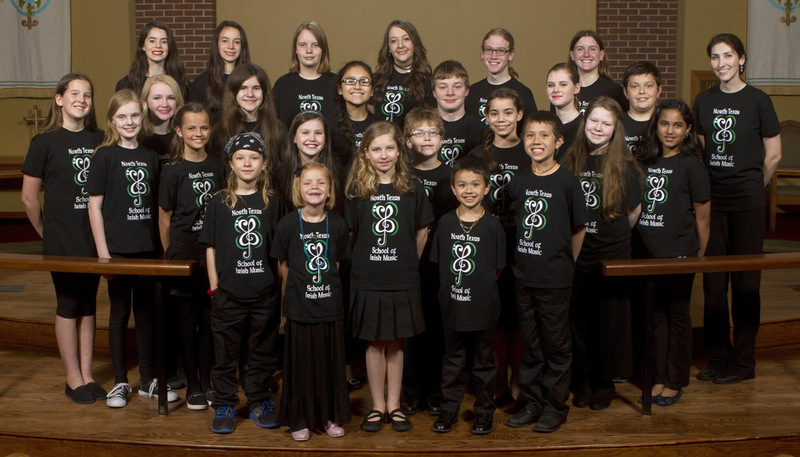 The chorus is part of the North Texas School of Irish Music, a 501(C)3 non-profit that was formed to provide goals, structure, and performance opportunities for young people who are interested in learning Irish music. 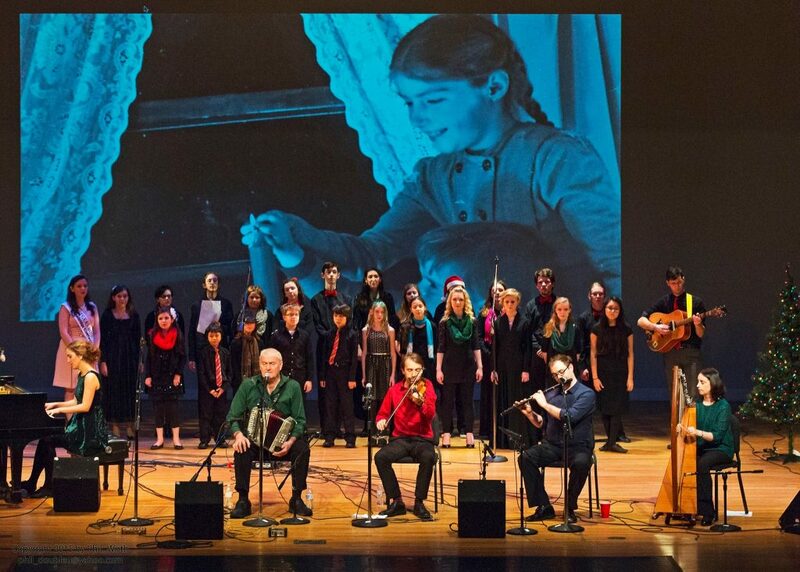 The chorus has completed two tours of Ireland performing with Moya Brennan of Clannad in 2014 at Leo’s Tavern, and again in 2016 with Mairéad Ní Mhaonaigh of Altan in Donegal, Ireland. 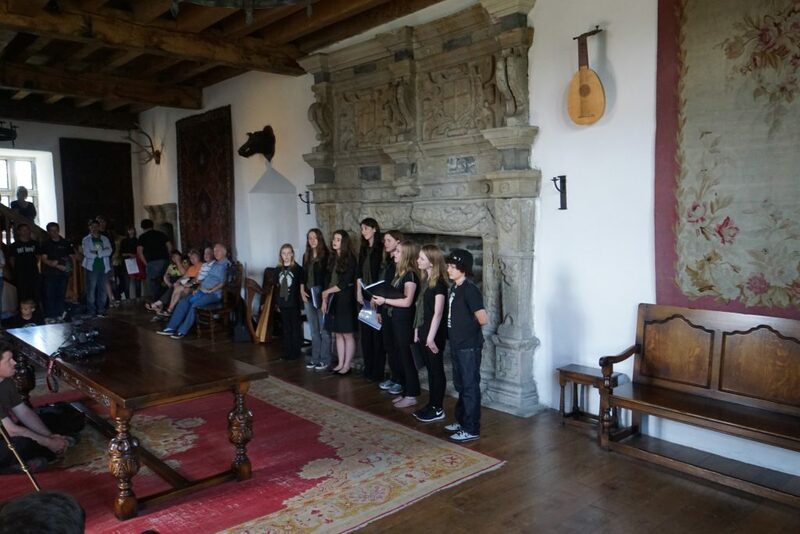 They also performed in Donegal Castle, Donegal Town, Ireland. In Texas, they have played at the North Texas Irish Festival, Kimblefest – Scotland, the Texas Scottish Festival, Allen Arts Festival, Murphy International Festival, Murphy Maze Days, McKinney St. Patricks Festival, and many others.